TREK ONE OF THE WORLDS TOP 20 HIKES! TREK TO CHOQUEQUIRAO – AN OFF THE BEATEN PATH TRAIL WITH A RUIN SITE BIGGER THAN MACHU PICCHU! TREK THE BRILLIANTLY STRIATED RAINBOW MOUNTAINS OF PERU! 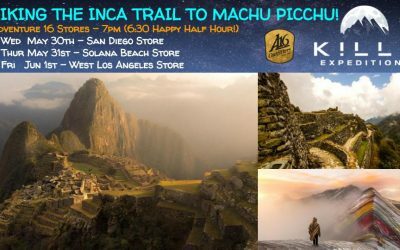 2018 INCA TRAIL PERMITS ON SALE NOW!!! Don’t miss out – book yours today! Permits are limited and spaces go fast. 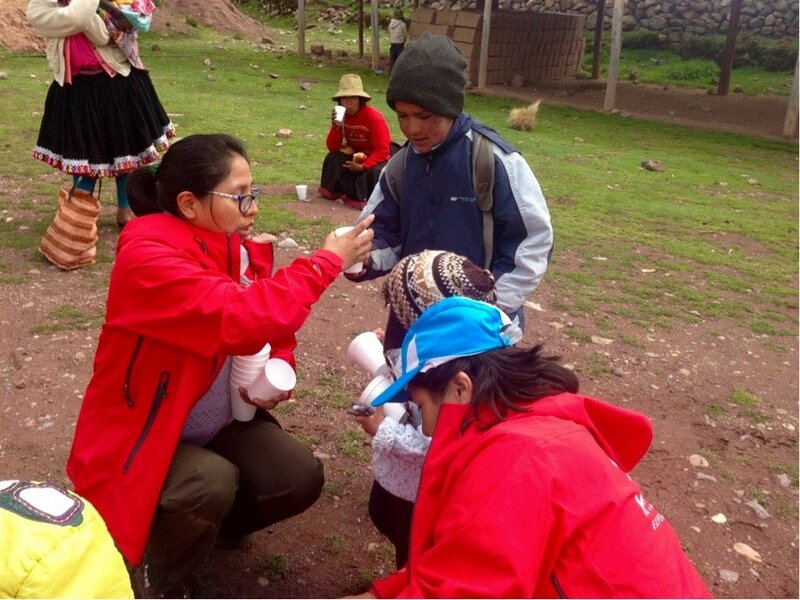 If you want to hike the Inca Trail book now or choose an alternative trek. 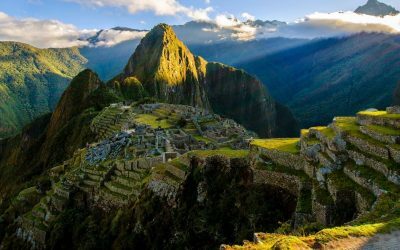 Don’t miss the opportunity to explore Cusco and Machu Picchu – a once in a lifetime experience! 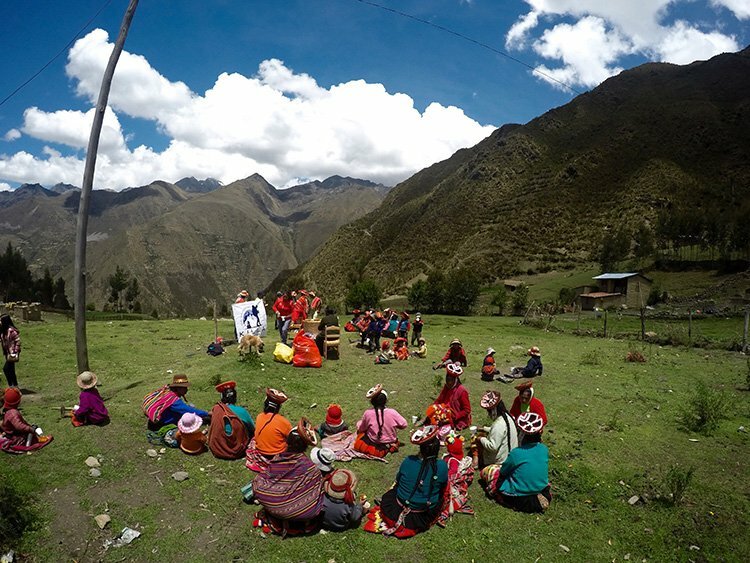 Killa Expeditions offers incredible alternative treks that do not require permits, the most popular being the Rainbow Mountains Trek, Salkantay Trek, Ancascocha Trek, Ausangate Trek, and Lares Hot Springs Trek, each of which has their own special highlights. 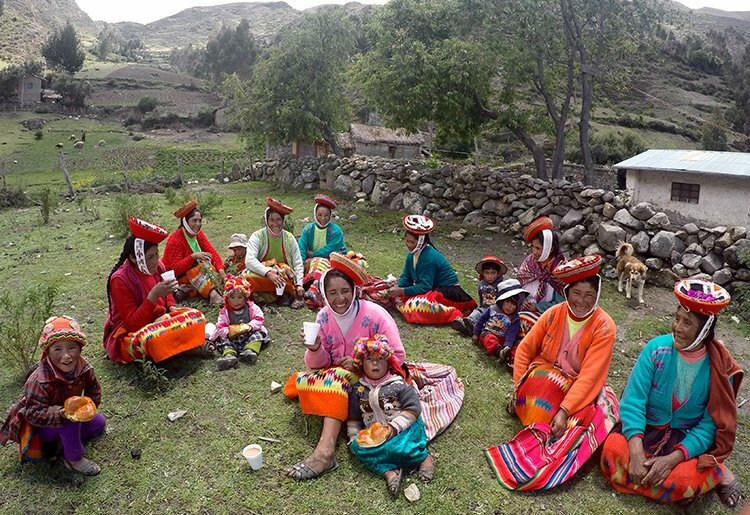 There are many other alternative treks, all listed under Peru Treks. Contact us if you need some guidance in choosing which trek is best for you! 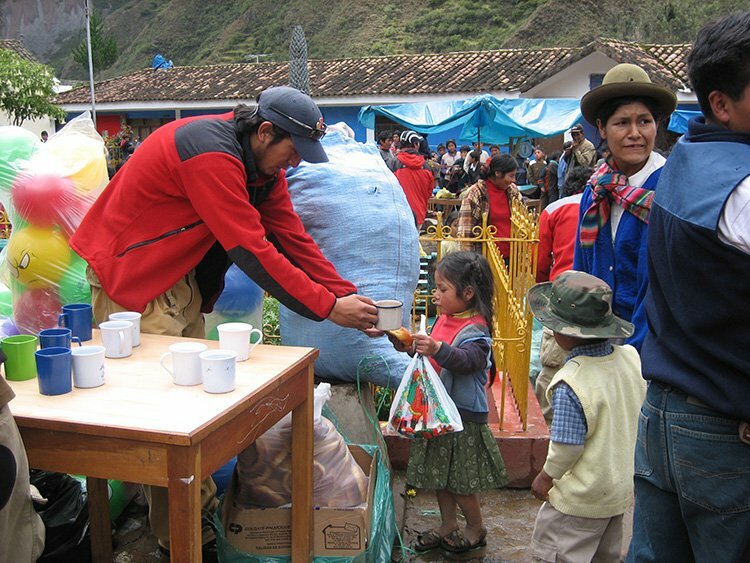 Killa Expeditions supports several local communities in the Cusco Region. We hold multiple charity events every year, bringing much needed supplies (food, toiletries, medicine, school items, clothes, shoes, etc. ), gifts, and volunteer time. Please contact us to find out how you can help! 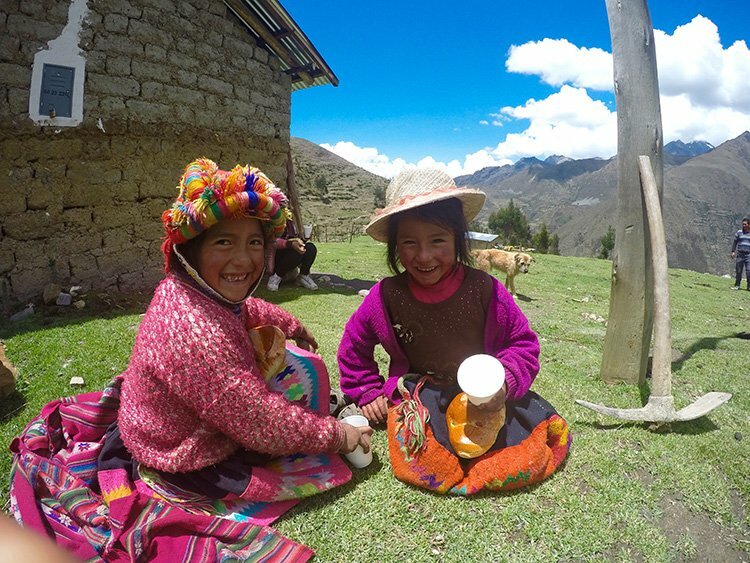 Jun 16-21: 6 Day Rainbow & Machu Picchu Trek - Winter Solstice! 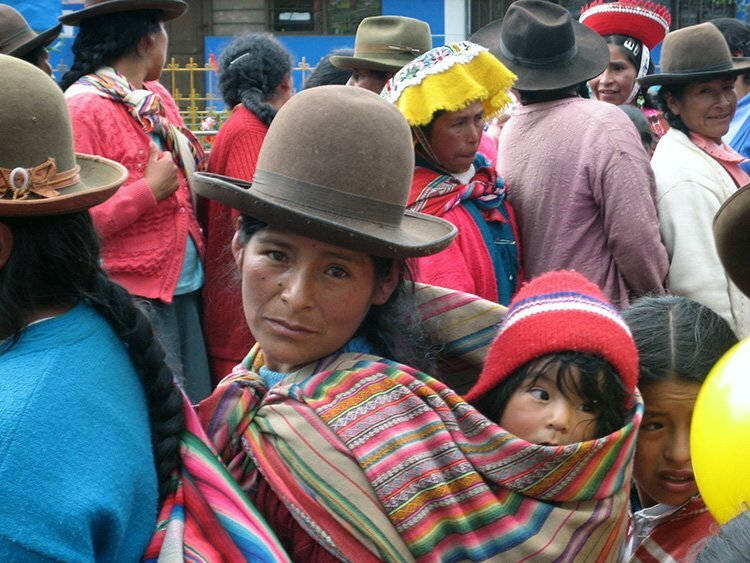 Aug 9-12: 4 Day Inca Trail - permits available! 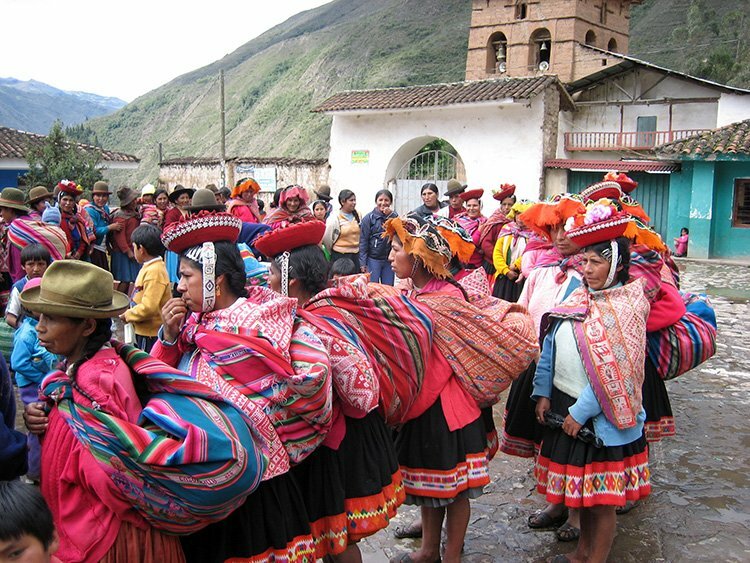 Aug 31-Jun 3: 4 Day Inca Trail - permits available! We pride ourselves on providing 5 star service before, during, and after your trip. 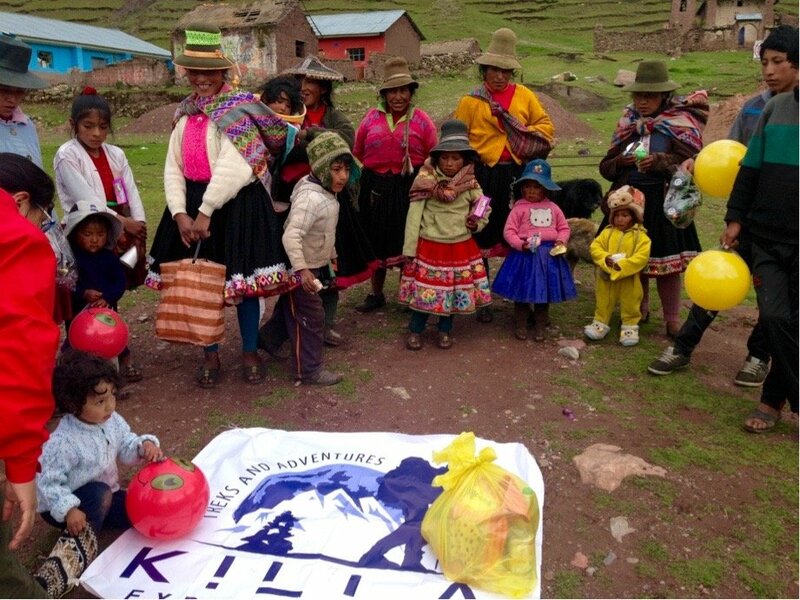 Killa Expeditions is dedicated to excellent customer service and adventure experiences. When trekking through rugged mountain terrain, at high altitudes, with unpredictable weather, it is essential to have the best equipment available. We provide 4 season tents, top of the line mattress pads, dry bags for your overnight gear, and more, to ensure a safe and pleasant journey. Our treks and tours are truly 5 star and all inclusive. We do not charge extra to “upgrade” as we offer the best option included in the price already. There are no hidden meal costs and best of all no booking fees! Only the best, quality ingredients are selected from local farmers. Our chefs prepare a specially designed menu to maximize energy and facilitate acclimatization. And the dishes, a mix of traditional Peruvian cuisine and contemporary cuisines, are delicious too! We can customize any trek or tour to suit your travel, fitness, budget, and time preferences. Got a corporate or work shindig, charity group, or other major event you'd like to book a trek or tour for? Get in touch, we can arrange everything for you! Don’t just take it from us, let our trekkers do the talking! Jose, the porters, the chef, and in fact the entire staff were amazing! You far exceeded my expectations and made my once in a lifetime trip truly special. The historical knowledge of Jose really enhanced my experience. Well done! Jose and staff are total legends!!! Could not ask for better guides and were fun, cheerful, and most importantly supportive when needed. Thanks guys for making my trip so special! 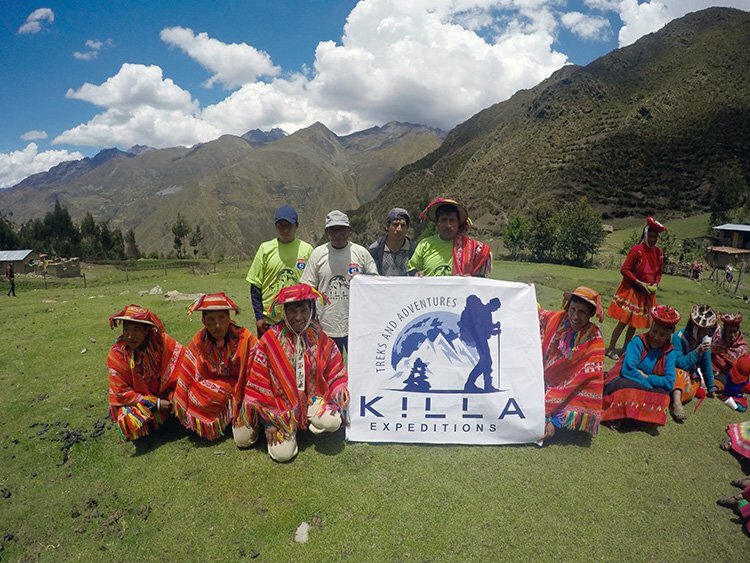 Thank you Killa Expeditions for the trek of a lifetime! Jose’s love of guiding and knowledge of local history/culture was inspiring and made the trek and Machu Picchu tour even more fascinating. May the llama be with you.